Price Guarantee – Prices for rental vehicles in Cuba are increased three times a year. January, May or June and September and these increases will be displayed on our website immediately. However, when you click to book the car the price is FINAL. You will not be subject to any future prices increases, even if the price increases significantly between your booking date and the collection date. Example: If you book a car in January for December, you will no doubt escape two prices increases. 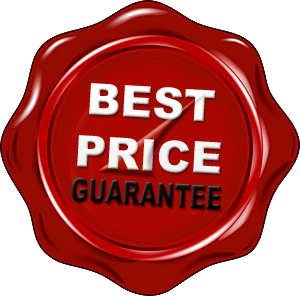 Therefore, In order to obtain the very best rates and be protected from price increases, the best alternative is to book in advance. Even if your dates change later for some reason and you must reschedule, the small rebooking fee is always less than any global price increase. Need Help booking your Car?